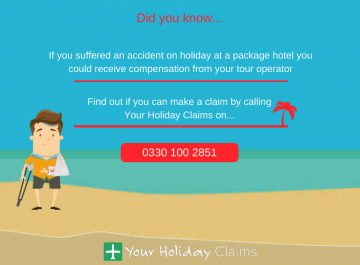 If illness has caused your Spanish suffering while staying at the Maspolomas Princess hotel, then Your Holiday Claims can help you. 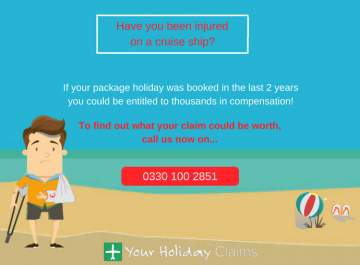 As long as your holiday was booked as a package and took place in the last three years, our dedicated legal experts could assist you in potentially receiving thousands of pounds in compensation! 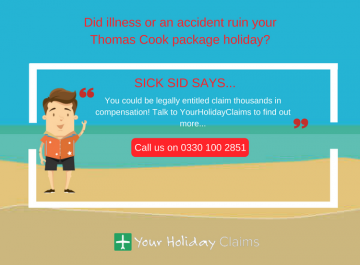 Our specialist travel law solicitors have gained over 50 years of experience in this industry combined with an unrivalled 99% success rate on holiday illness claims, so by choosing us you can be assured that youll receive the best possible legal representation. 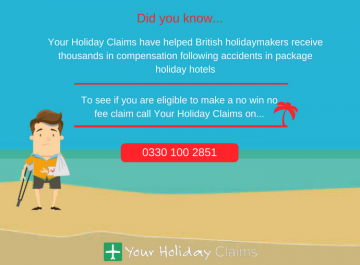 So get in touch today, by calling us on 0330 100 2851. 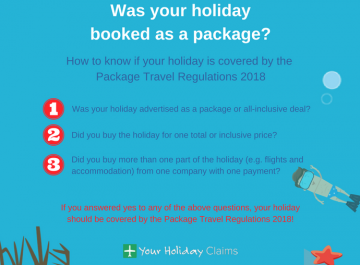 At Your Holiday Claims, we are speaking to a holidaymaker who was left suffering severe symptoms of sickness during their Spanish getaway to the Maspolomas Princess Hotel. They have informed us that poor food hygiene standards at the hotel restaurant left them suffering violent vomiting and diarrhoea, forcing them to seek treatment from the local pharmacy. Unfortunately, it appears they are not the only hotel guests to have succumbed to illness during their stay at the Gran Canarian resort. Reports on hotel review website Trip Advisor about the Maspolomas Princess hotel include multiple posts that suggest that the resort does indeed have a gastric illness issue. 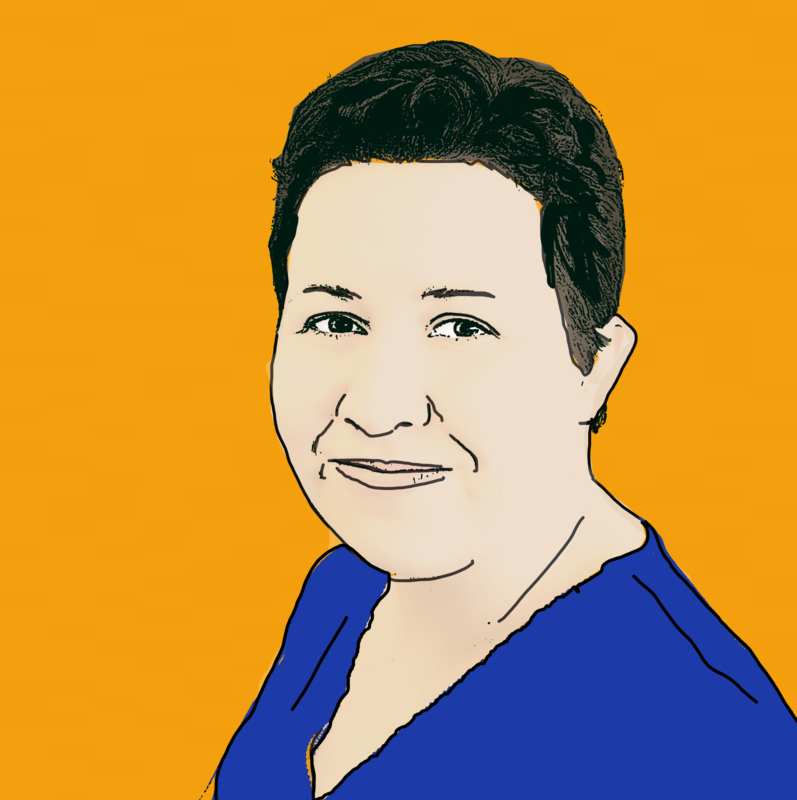 One poster who travelled to the resort in early 2017 with their family claims that âwe all got sick during our stayâ, and believes that it was down to a âstomach fluâ as they only ever âate at the hotelâ. 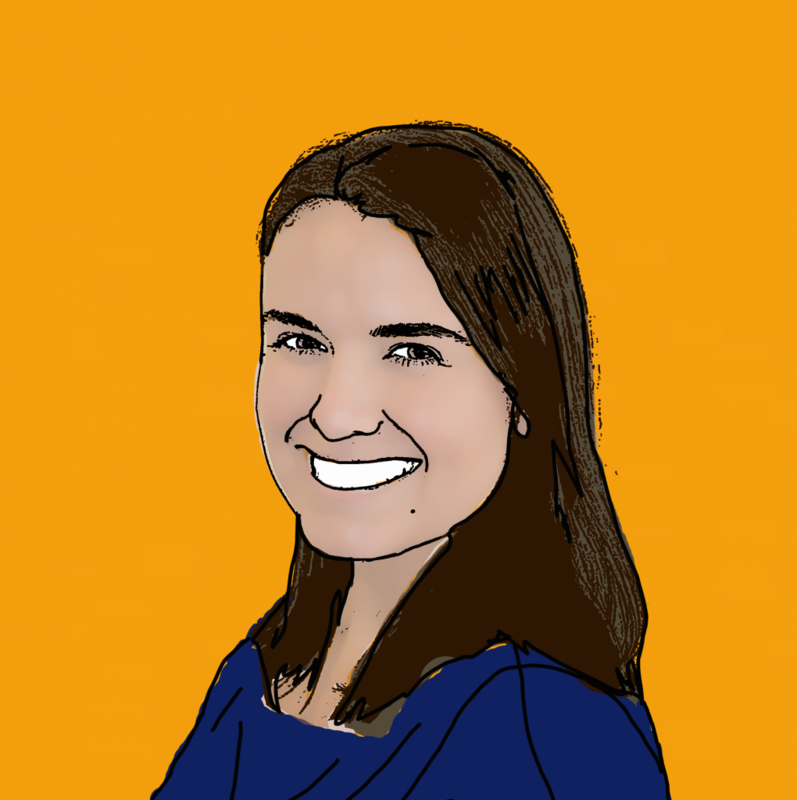 Another report discloses how âthe food was terrible, always coldâ, and raised hygiene issues within the hotel restaurant after witnessing guests taking food from the food stations with their bare hands. 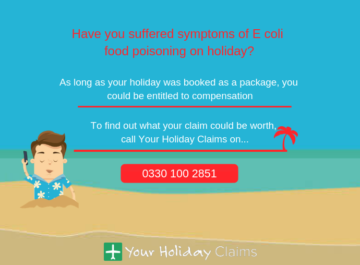 This frustrated holidaymaker also revealed how there was a gastric illness issue during their stay, after they claimed: âWe were greeted by a child vomiting on the floor as you enter the dining area, not a good signâ. 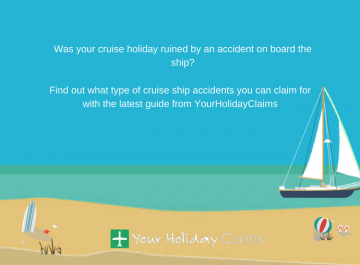 Specialist holiday illness solicitor here at Your Holiday Claims, Tracy Stansfield, said of these reports: âIt is concerning to hear of these reports coming out of the Maspolomas Princess Resort. If youve fallen victim to an illness outbreak during your Spanish getaway, the dedicated team at Your Holiday Claims could help you claim thousands of pounds in deserved compensation. 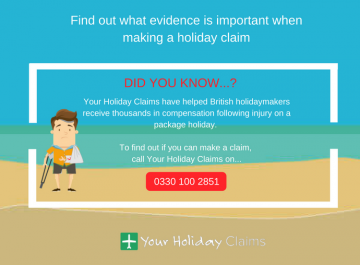 Our travel law experts have helped holidaymakers make successful holiday illness claims after outbreaks in countries all over the world and our on hand to help you. 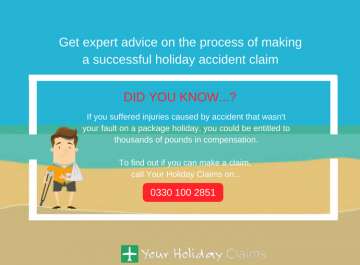 You can find out how to start your claim today by calling our experts on 0330 100 2851. 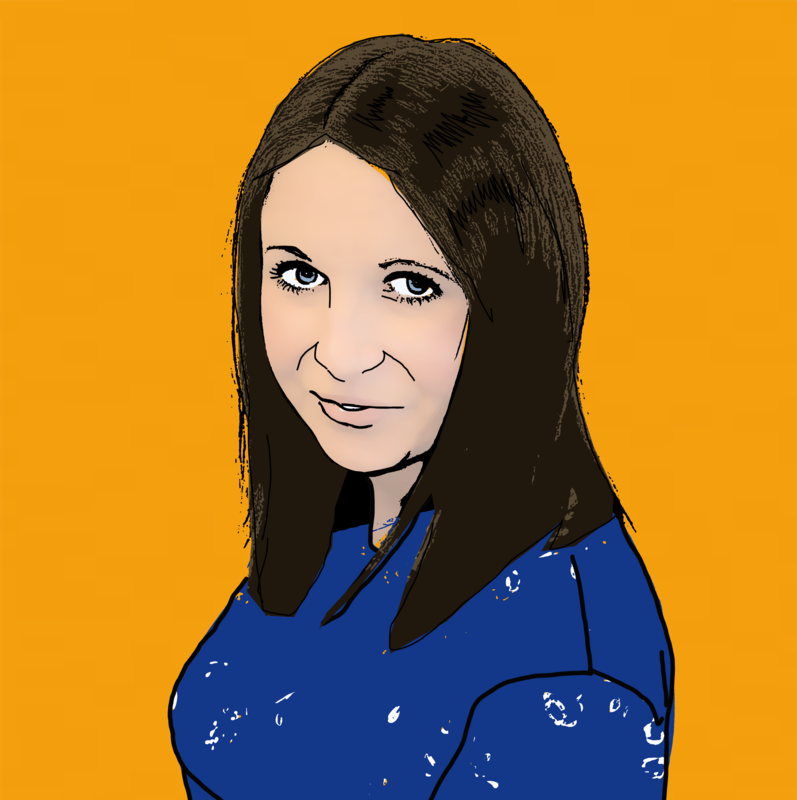 Or, simply complete our quick and easy online contact form and we will be in touch with you within 24 hours.